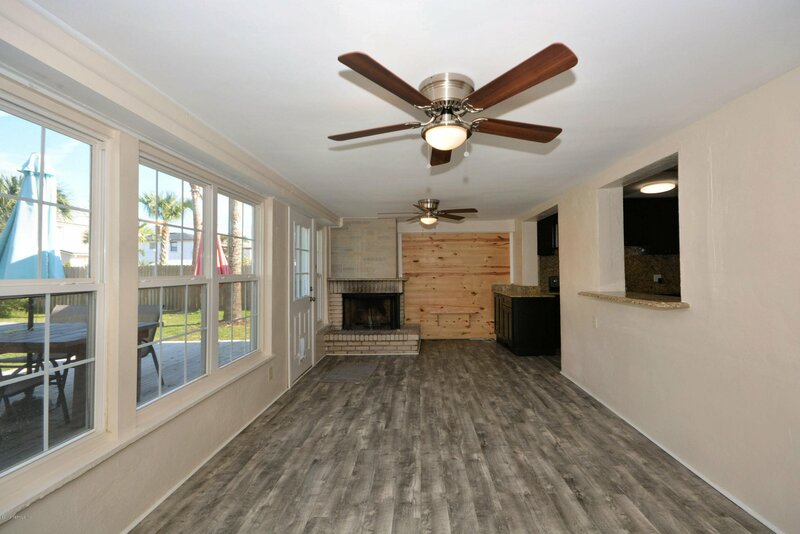 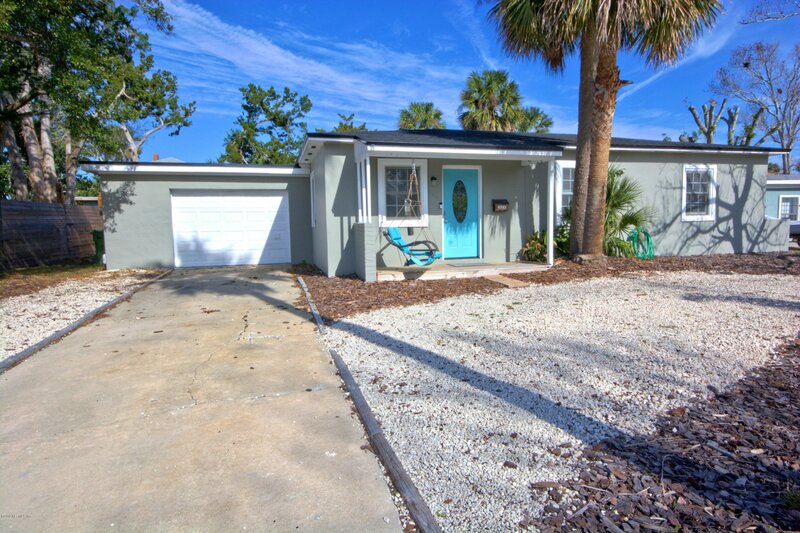 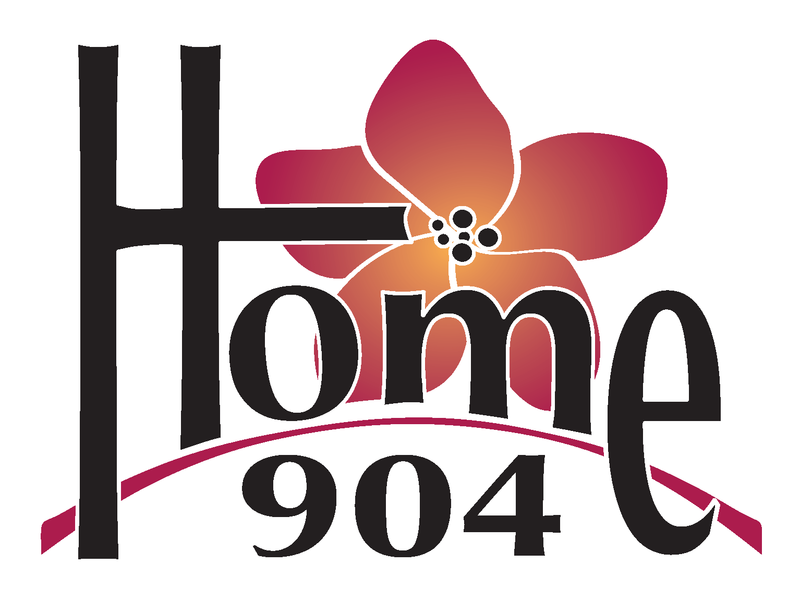 Welcome Home to your new Jax Beach Bungalow! 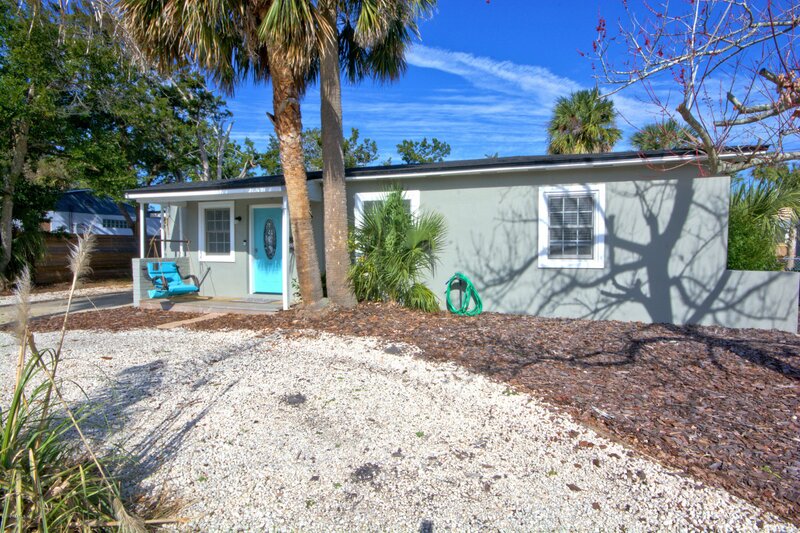 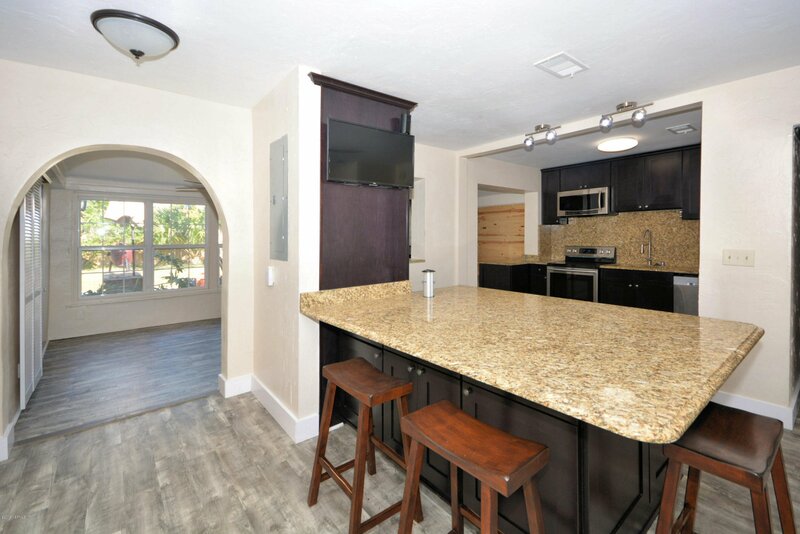 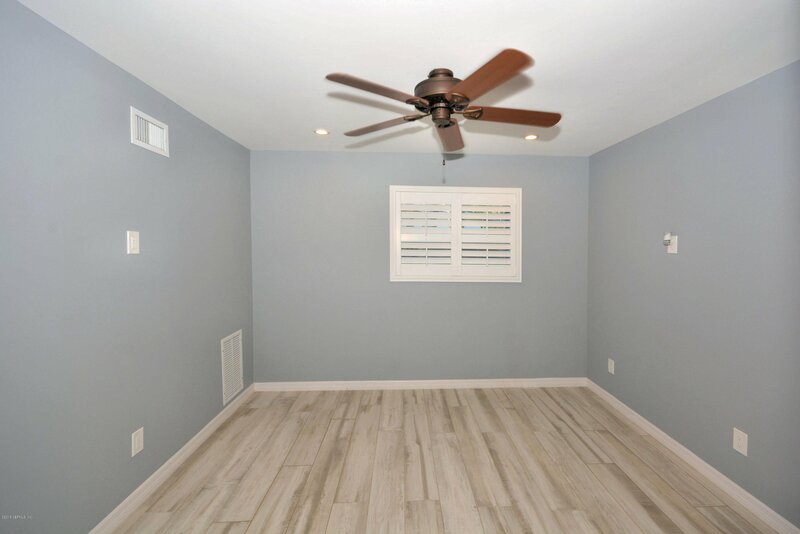 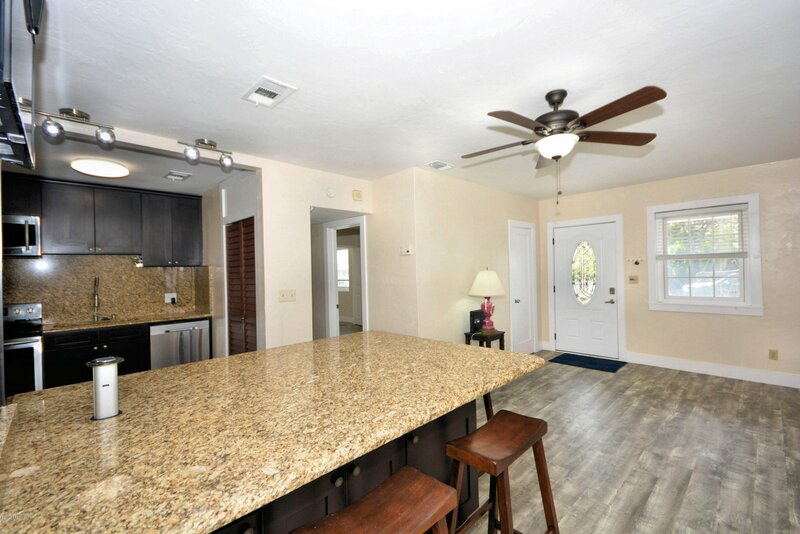 This stunning beach home has been tastefully remodeled featuring three bedrooms, two full baths, almost 1600 square feet of heated & cooled living space with new light grey contemporary flooring and paint throughout the home, along with a new roof in 2018. 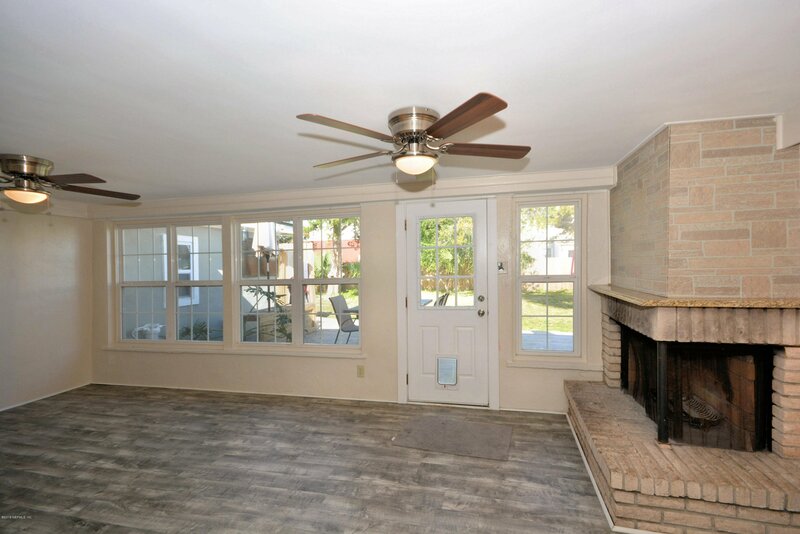 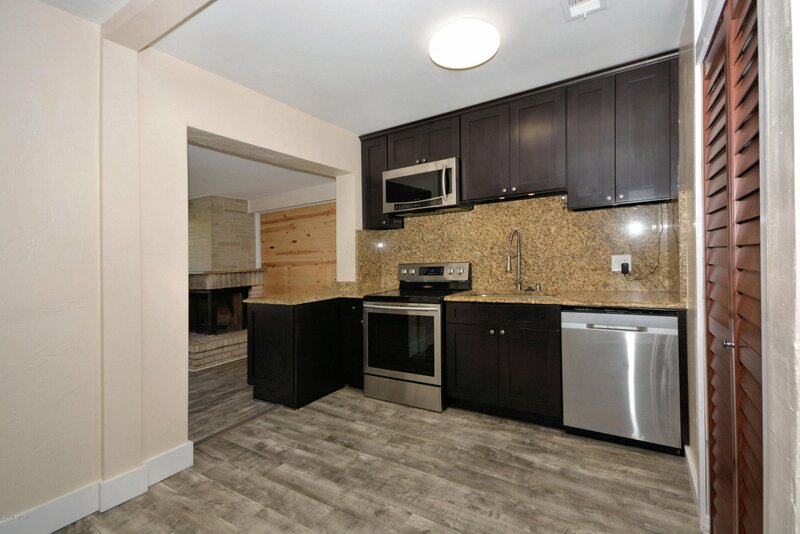 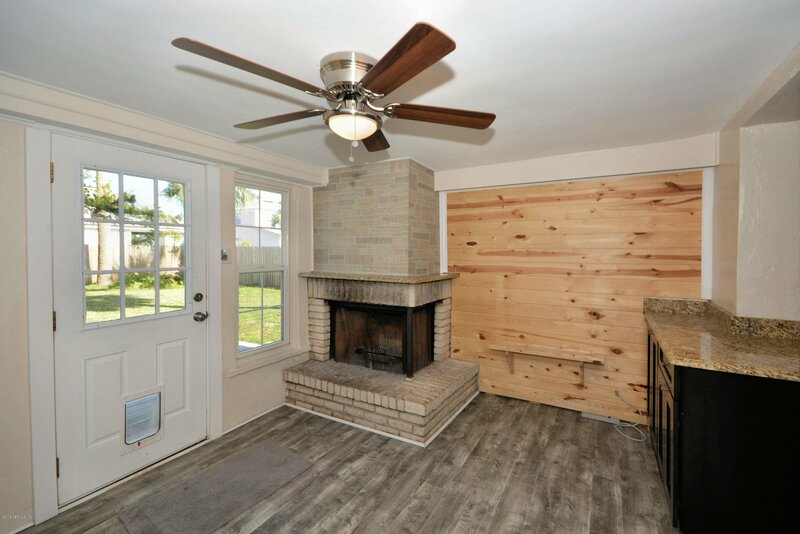 Beautiful family room with working fireplace and wood accents, Fully upgraded kitchen, featuring stainless steel appliances and granite countertops. 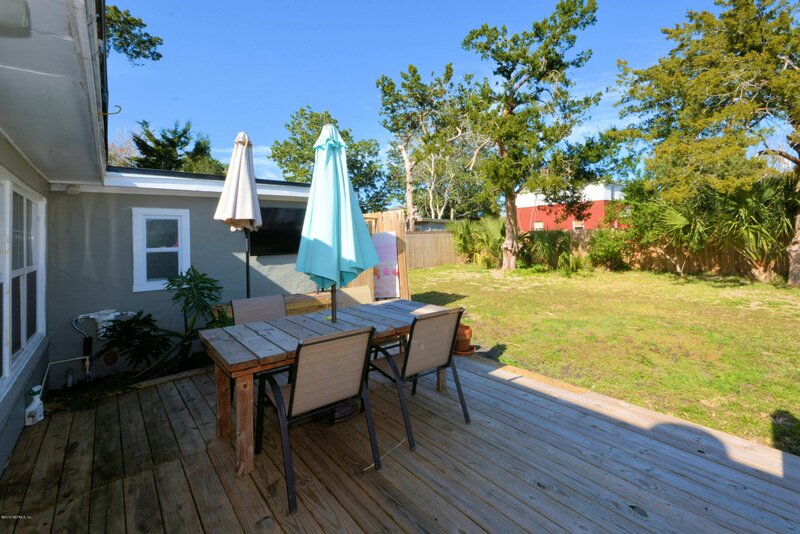 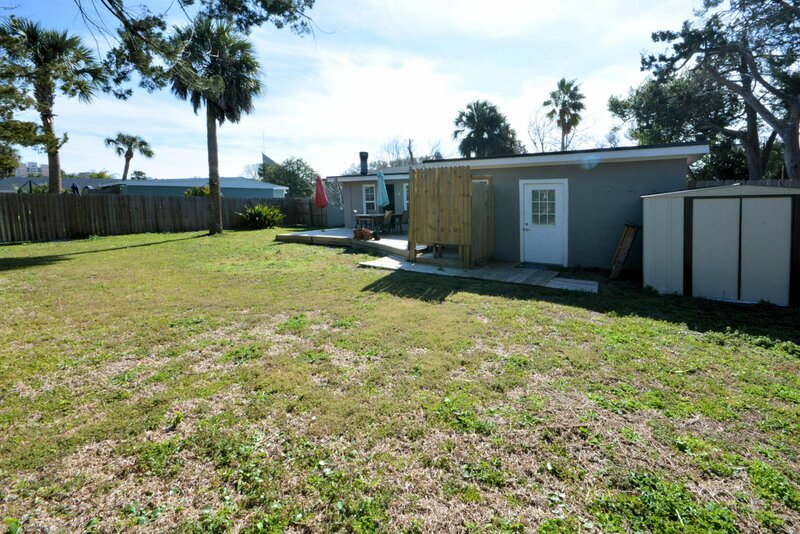 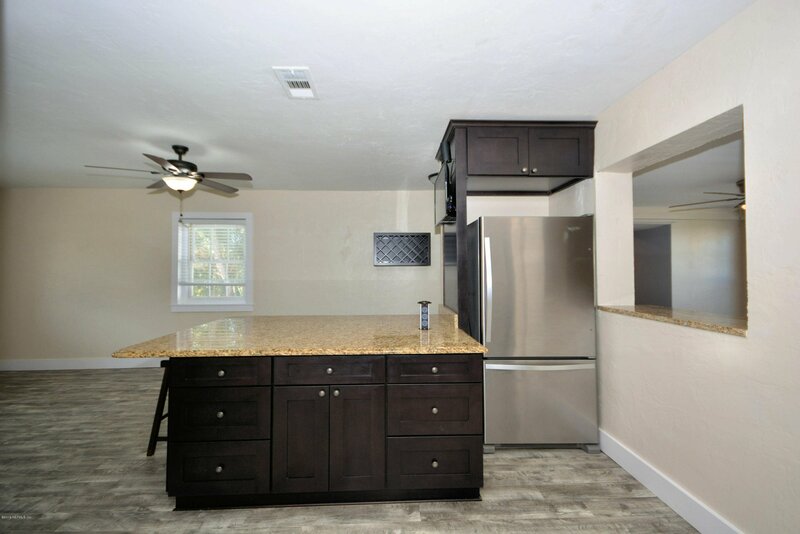 Hang out and cookout with a huge deck and private backyard on a serene secluded street in central Jacksonville Beach. 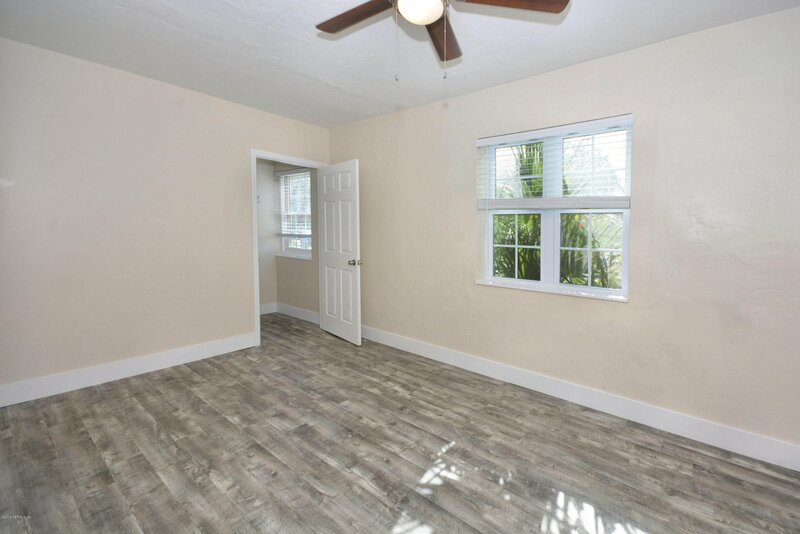 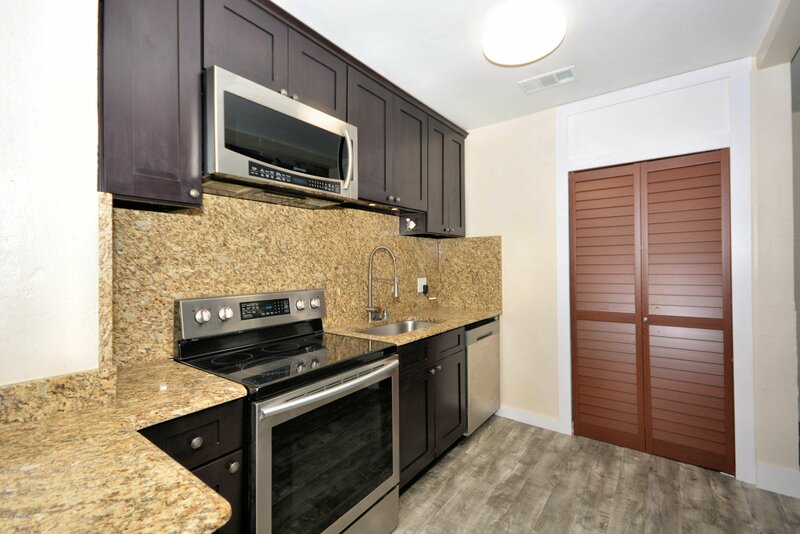 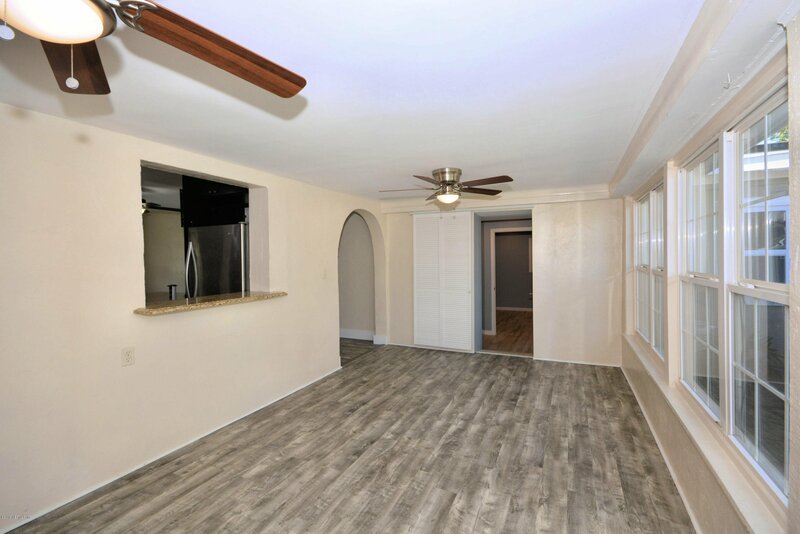 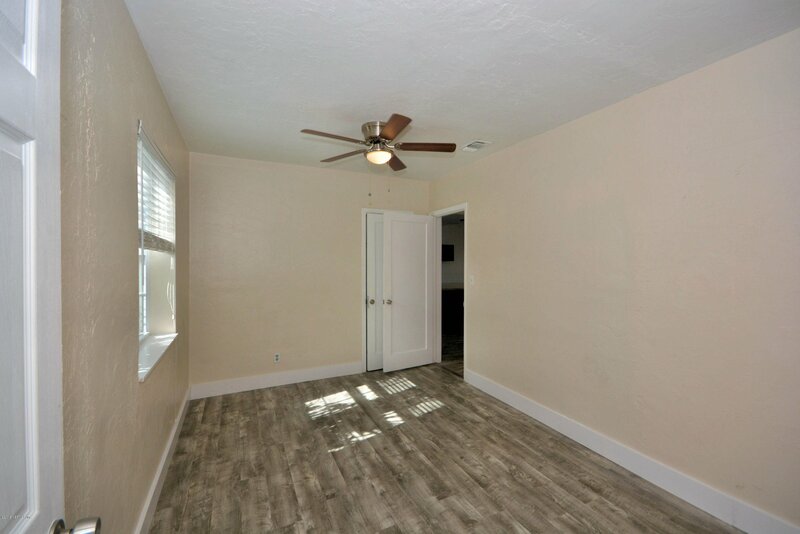 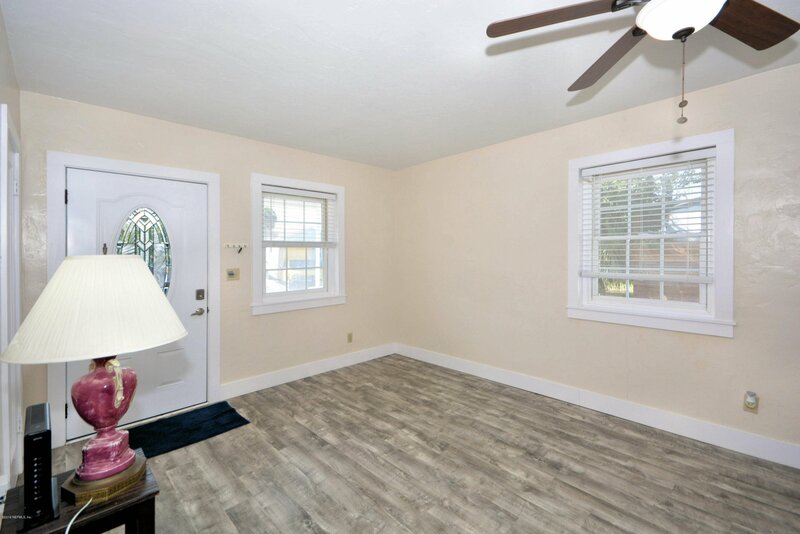 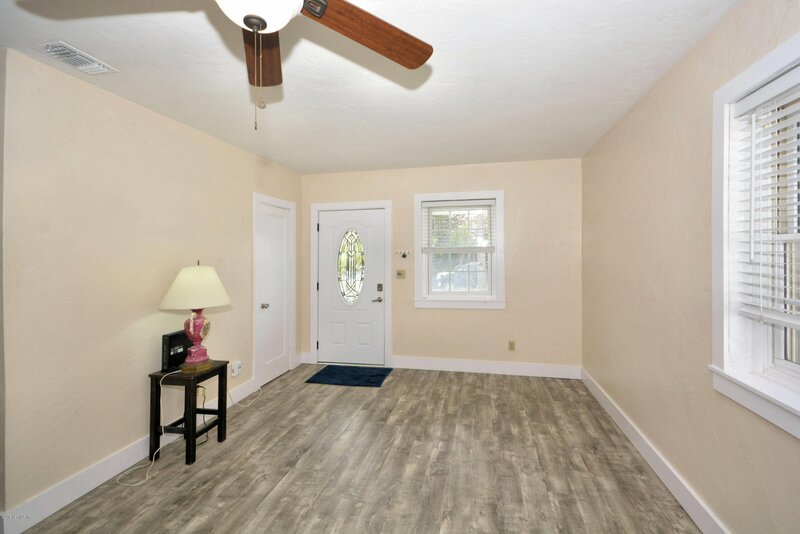 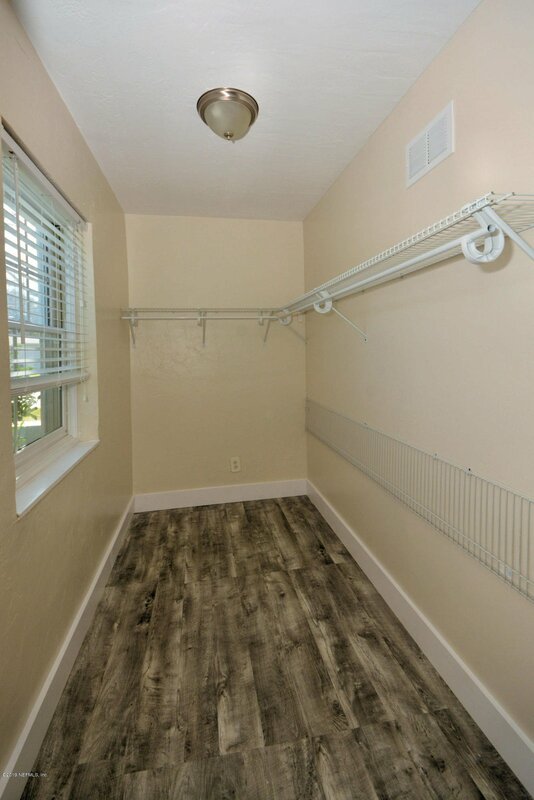 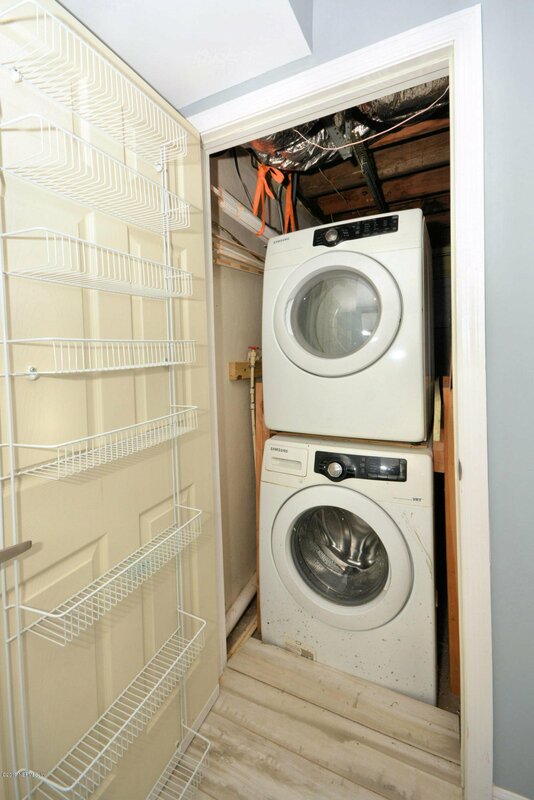 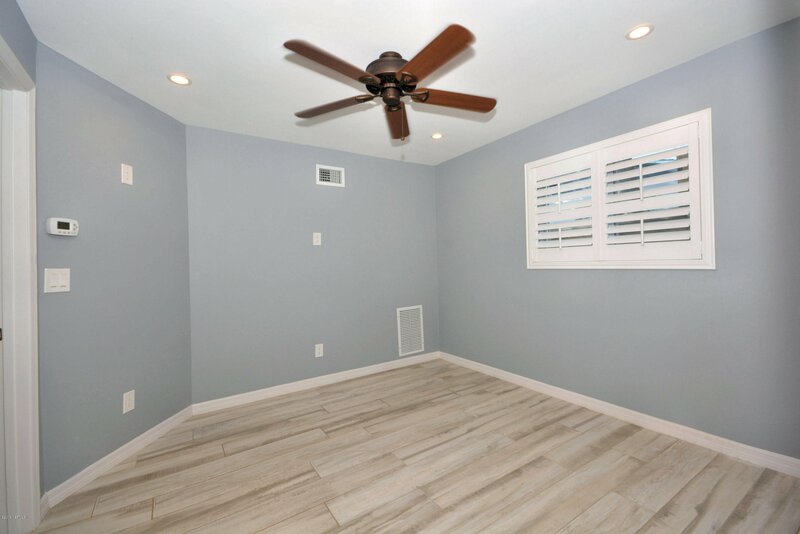 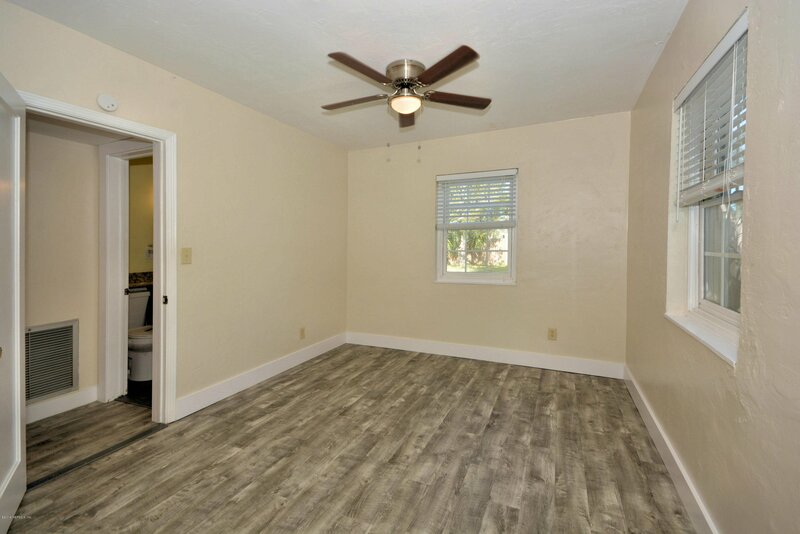 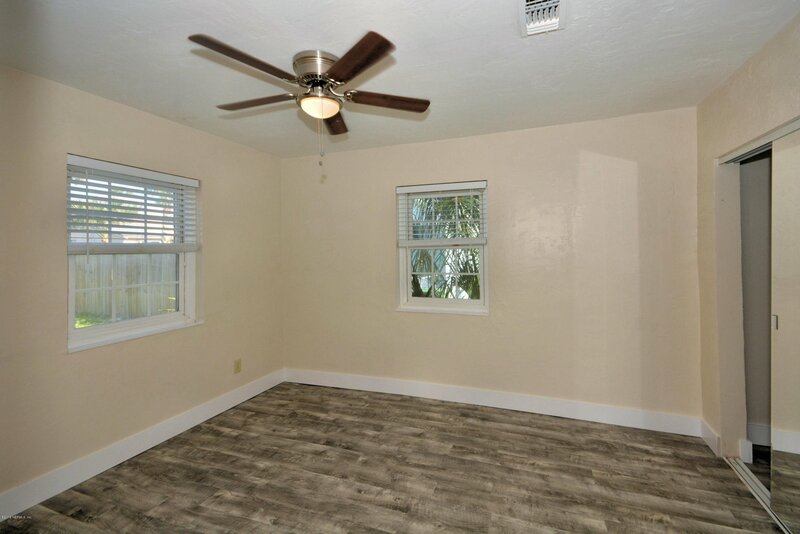 All bedrooms come with LARGE closets for plenty of storage! 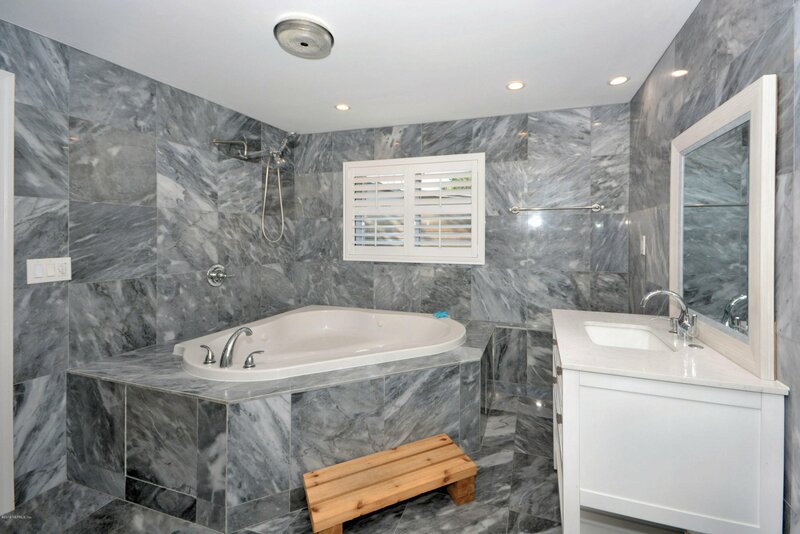 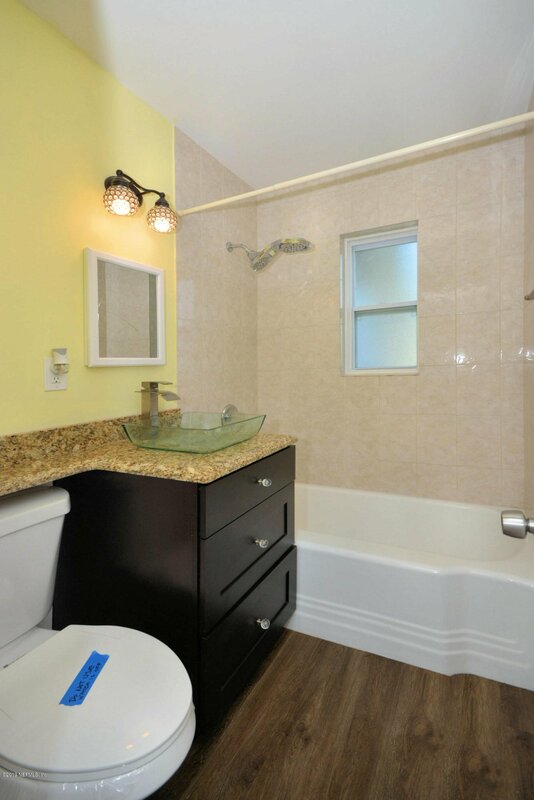 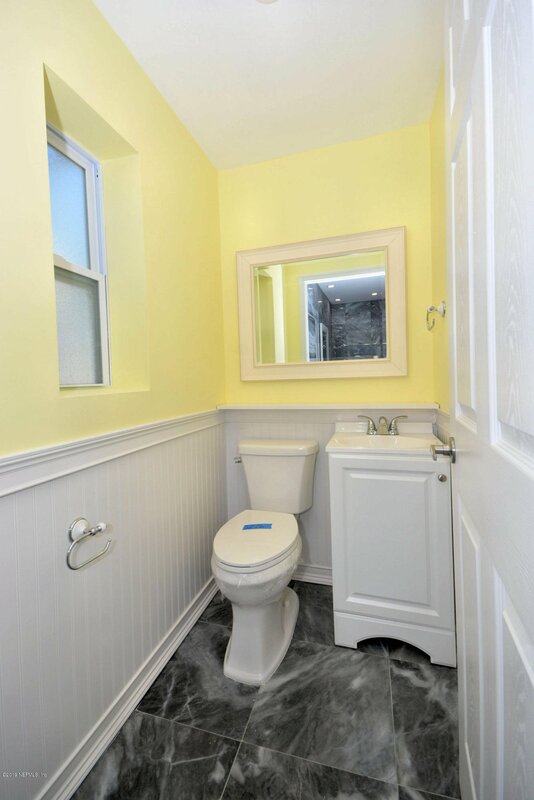 Master Bath features huge jacuzzi tub/shower combo and private toilet room. 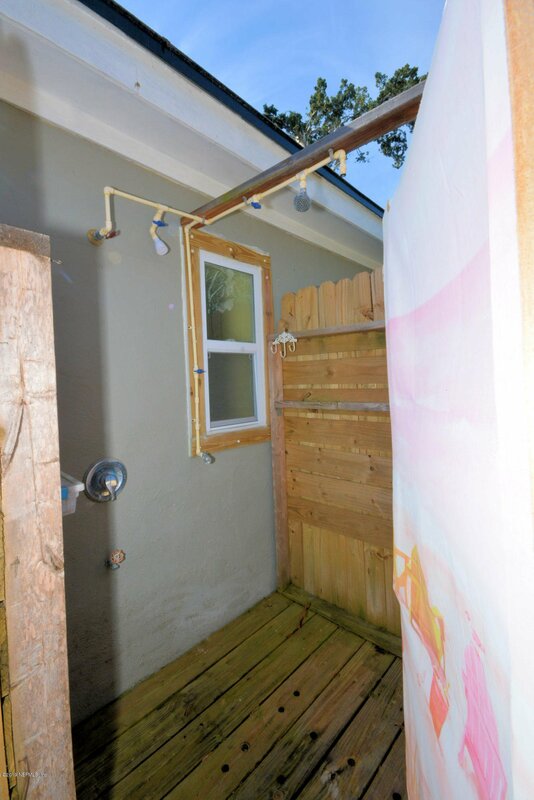 This home has it all for under $400k! 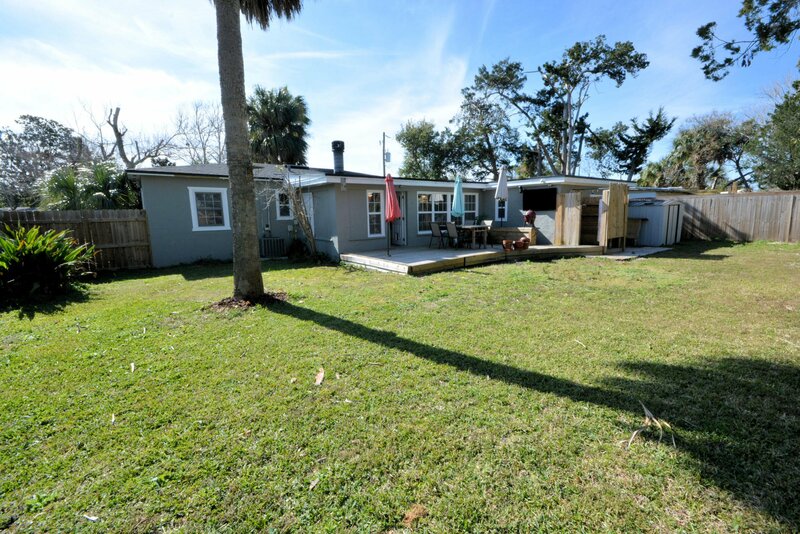 Schedule your showing today before its sold!